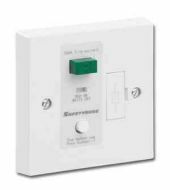 2 gang 13A socket with built in safety 30mA RCD (earth leakage safety trip). 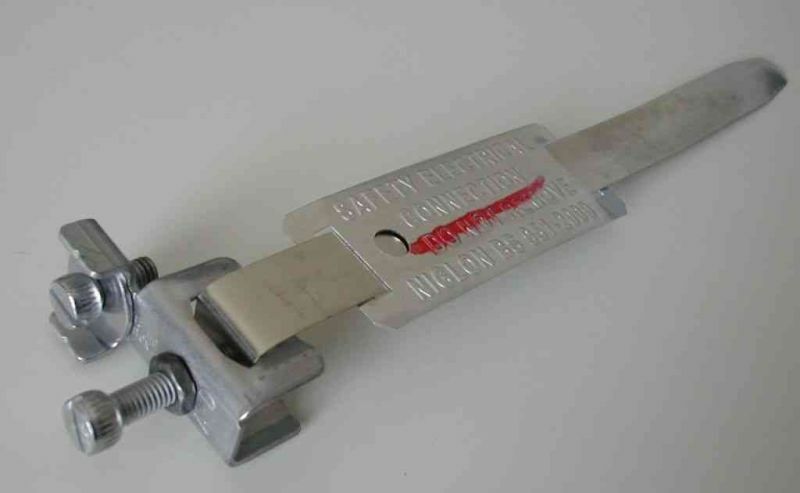 Earth bonding clamp for connecting electrical earth cable to metal water pipes in dry conditions. Maximum conductor size 1 x 10mm², suitable for pipe diameter 12-32mm. 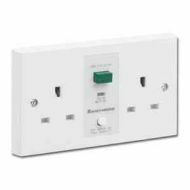 Not suitable for use with lead pipes, cable sheathing or cable armour. 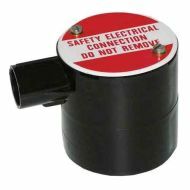 100 Amp / 100A single pole Henley Block / Isco type connector link box. Can take up to 5 x 35mm² cables, 2 on one side 3 on the opposite side.